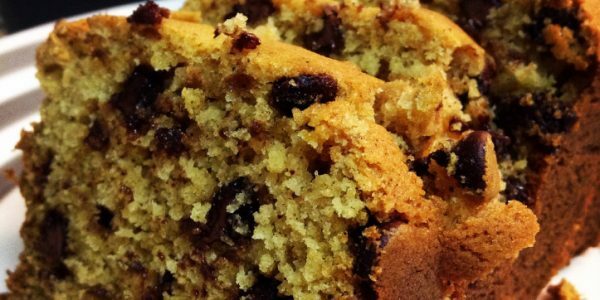 This awesome looking pumpkin bread has that one ingredient that will have you hooked right away! Chocolate! This particular recipe is Gluten, Soy, oat and Dairy free so those of you on a dairy free diet as well can nosh along with the rest of us. Add 1 1/2 tsp xanthan gum if your flour mix doesnâ€™t already have some. Go here to get all the directions for making this yummy looking bread! click here! Full of yummy sweet and savory quick breads that take no time at all to make.